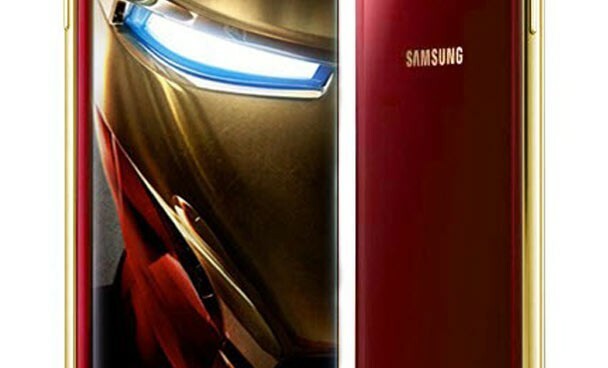 At the beginning of the month, a lot of rumors regarding Samsung’s Galaxy S6 Edge – Iron Man Limited Edition have surfaced. Until now there were no predictions regarding when this smartphone will be released, but in the end, Samsung has finally come out with an official release date. However, we’ll talk more about the release date at the end of this article. If you thought that the crimson and gold premium look that the Samsung Galaxy S6 Edge came with was awesome, you will be even more tempted to get your hands on the Samsung Galaxy S6 Edge Iron Man. The device comes with an awesome Iron Man theme and gold colored metal frame. The front and rear side of the phone is red and the back panel features a picture of Iron Man’s head. The device comes with a Marvel Avengers: Age of Ultron box and it has a pre-installed custom Avengers theme. In addition, the Samsung Galaxy S6 Edge Iron Man comes with a wireless charger and a clear protective cover, for the back side of the device. When it comes to the internal specs, it’s packed with the same high-end specifications of the standard Samsung Galaxy S6 Edge version with 64GB of internal memory. If your not aware of the specifications of the Samsung Galaxy S6 Edge, we will lay them out right now. The device is powered by an octa-core processor consisting of a quad-core Cortex-A53 CPU clocked at 1.5 GHz and a quad-core Cortex-A57 CPU clocked a 2.1GHz. It also features a screen size of 5.1inches that supports a resolution of 1440x2560pixels at 577ppi, a primary camera of 16MP on the rear side featuring optical image stabilization, LED flash and autofocus, a secondary camera of 5MP on the front side, 3GB of RAM and a non-removable battery of 2600 mAh. We’re pretty sure that there are a lot of people who will want to buy this awesome device, but unfortunately there will be only 1000 devices, so it will be pretty hard to get the “Iron Man” edition. 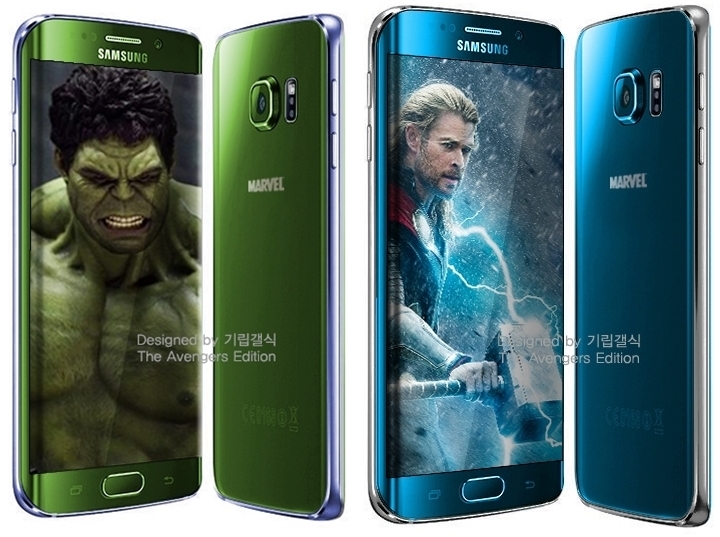 According to Samsung, the release date for the Galaxy S6 Edge Iron Man was set for May 27, in Korea, but no price was announced. The company also announced that the device will be released in Hong Kong and China sometime in June 2015. However, until now there is no news if or when other markets will get this version of the phone. Will you want to get your hands on this device? What are your thoughts about it?